The workshop will run from 9AM - 5PM with an hour break for lunch. We have a little something for the re-awakening of your senses after this long drawn out winter. A tonic for the Eyes,Ears, and your Body/Mind connection!!! Stay tuned as we update the schedule! Verilee Herpich will be returning to BHAS to offer the Zero Balancing 1 and Zero Balancing ll certification workshops. The Zero Balancing 1 Workshop will take place April 24th- 27th.Check Here for an overview! will be returning on May 4th. Electric Bakery and some of our very talented friends TBA! 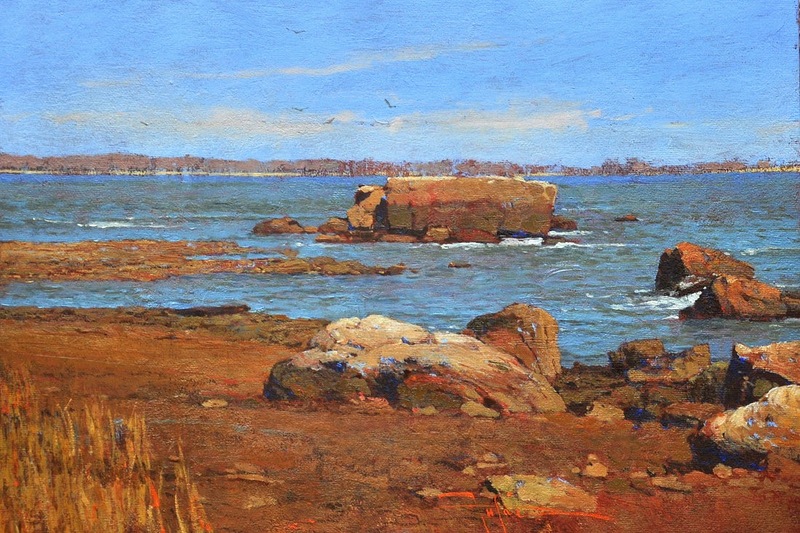 A New Landscape Painting Workshop! 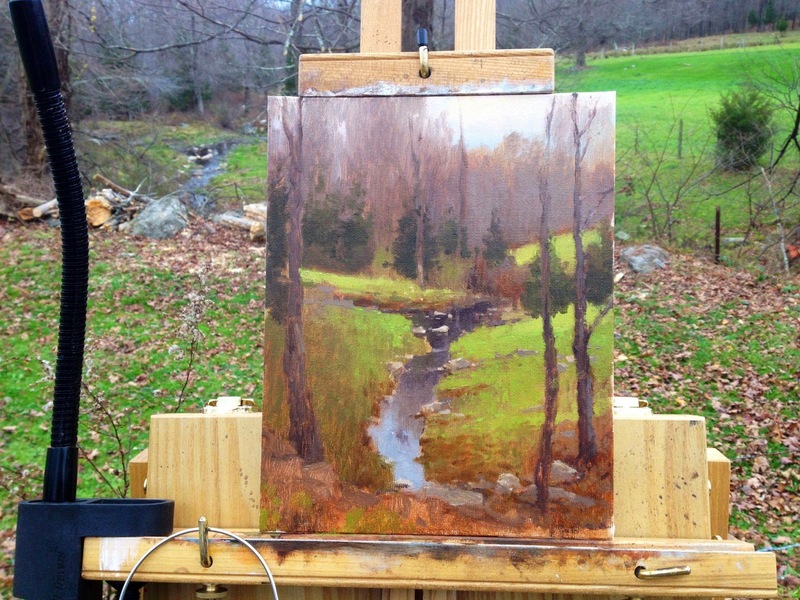 "Painting the Spring Woods and River Waters"
It's time to dust off the field easels and prepare to get outside again! 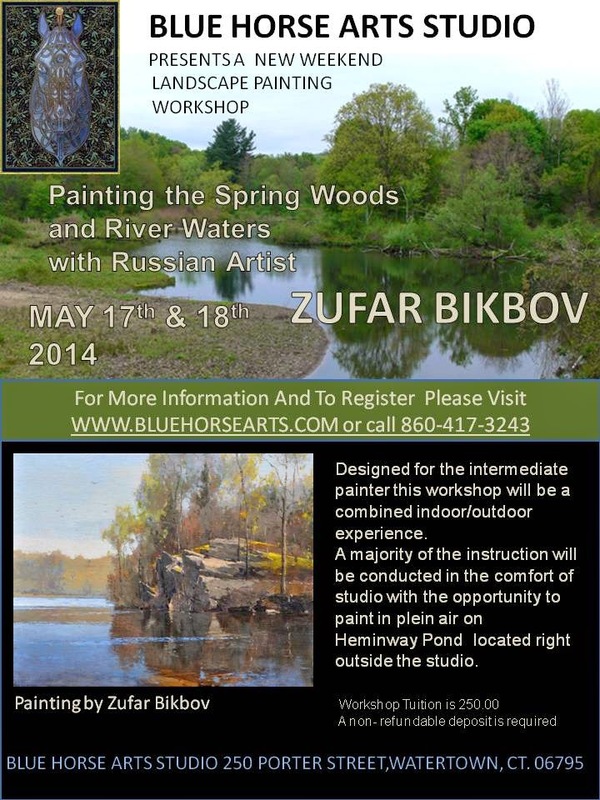 We are offering a great way for artists interested in painting the natural world to jump start their skill set for the outdoor painting season.Blue Horse Arts Studio is pleased to announce a Landscape Painting Workshop conducted by Russian Artist Zufar Bikbov. 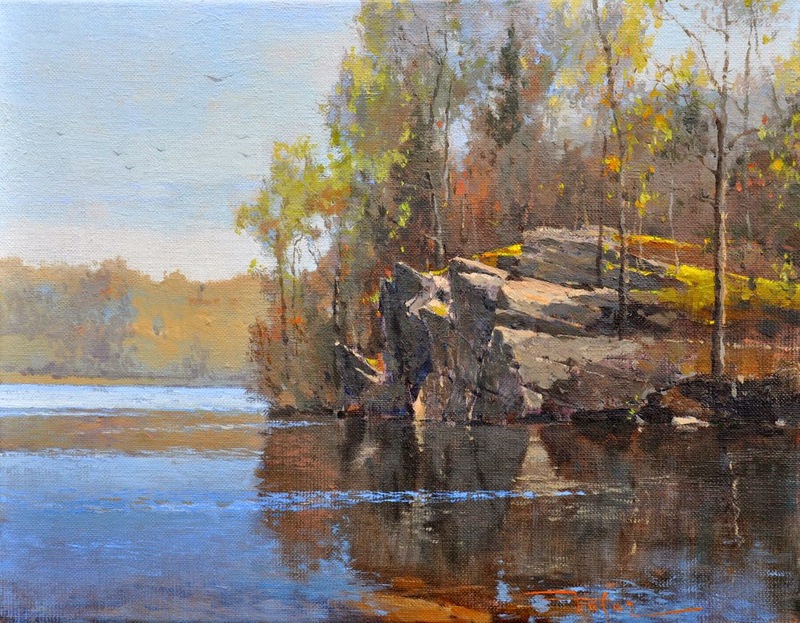 Designed for the intermediate painter,this talented artist will help you develop a solid approach to painting the elusive Spring landscape in Plein Air. Zufar will be offering this weekend workshop on May 17th-and 18th. 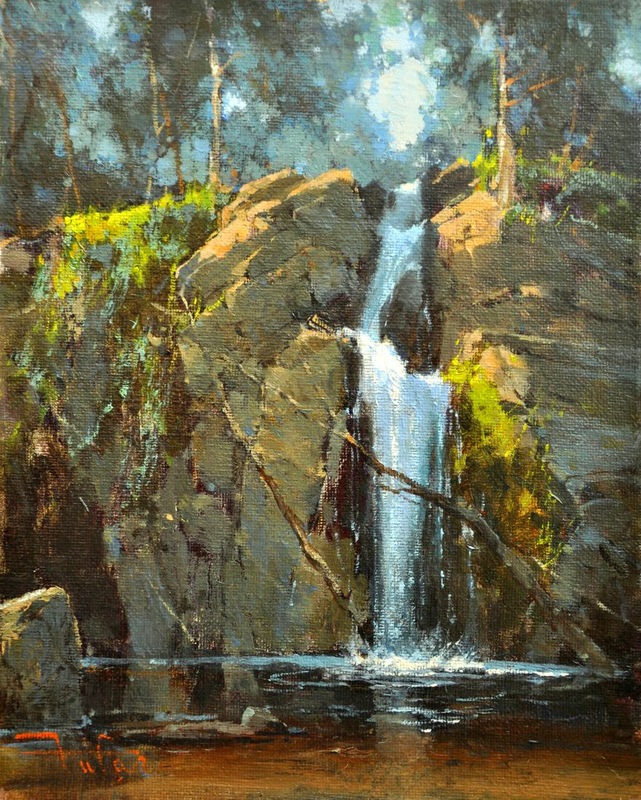 The workshop will be a combined indoor/outdoor experience.A majority of the instruction will be conducted in the comfort of studio with the opportunity to paint in plein air. 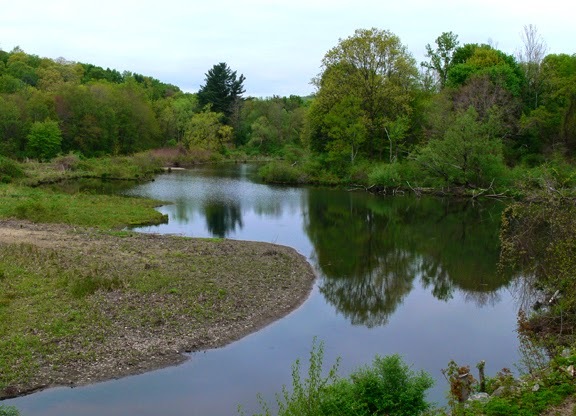 The Heminway Pond is located right outside and can be viewed through the studio windows. It is truly the best of both worlds! 1. Creating dynamic compositions in the field and from reference. 2. Addressing details through each step of painting. 3. 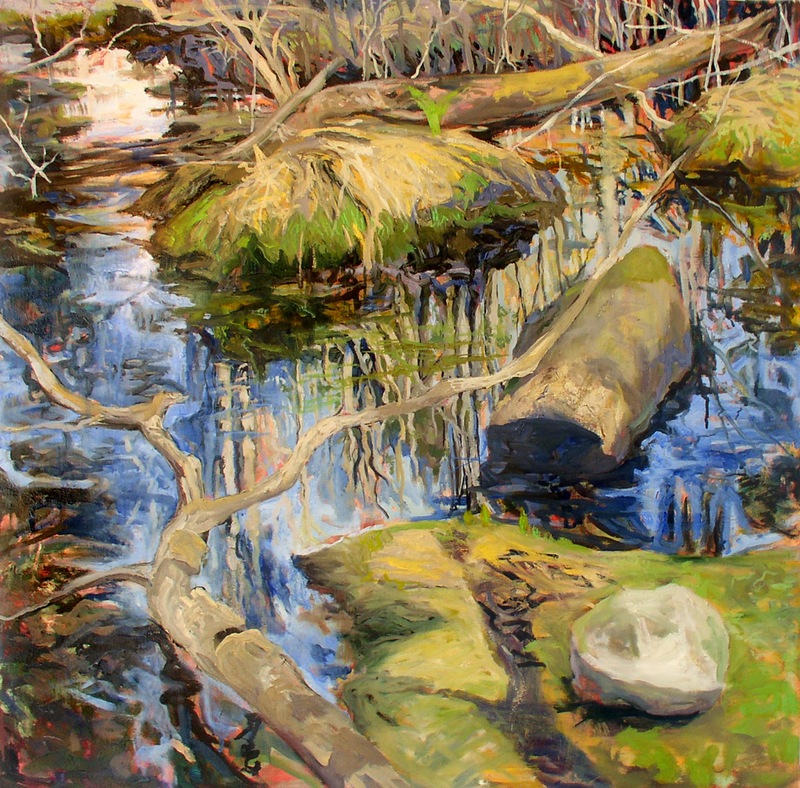 Balancing water transparency and reflection while painting a river view. 4. Trees in spring. Light and gentle foliage. The workshop will be held from 9AM - 5PM with an hour break for lunch. 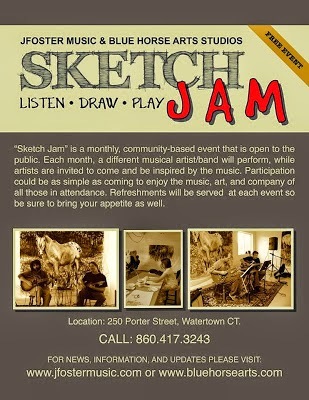 Space is limited to ensure personal attention so it is suggested that interested artists reserve their spots early. The introductory tuition is $250.00. A $100.00 non-refundable deposit is required by May 10th. We accept payment through Paypal, Credit card, check, or cash. 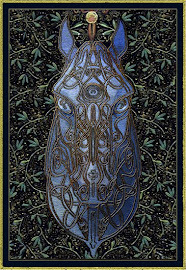 Please make checks payable to Blue Horse Arts Studio. No More No Less No More! Just a reminder that the "No More, No Less" will be No More soon! The exhibition closes this coming Saturday, April 5th. If you haven't had a chance to see the show hopefully you can make a trip to the Washington Art Association gallery this weekend. It was an honor to show with my two friends Caroline Harman and Lisa Brody. Thank you to everyone who stopped in to see the works and for such wonderful feedback!! We've been putting a few new events for spring together at the BHA studio so stay tuned!!! !